Price Reductions + New Product! 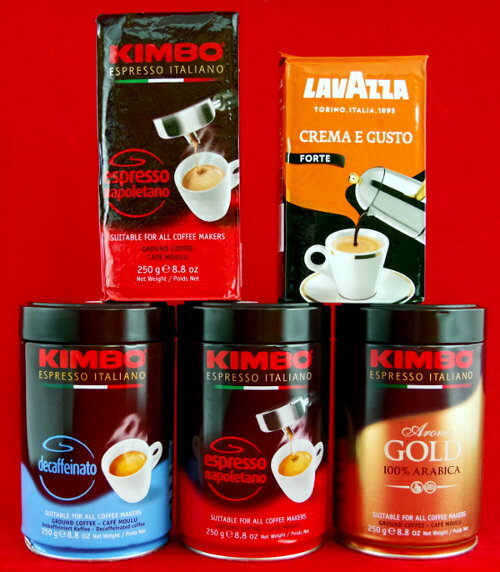 Enjoy across-the-board price reductions on our KIMBO Italian Espresso products, plus a warm welcome to the new LavAzza Cream E Gusto FORTE! Delicious imported Italian coffee products, only at Gallucci’s! This entry was posted in New Products and tagged Coffee, Espresso. Bookmark the permalink.